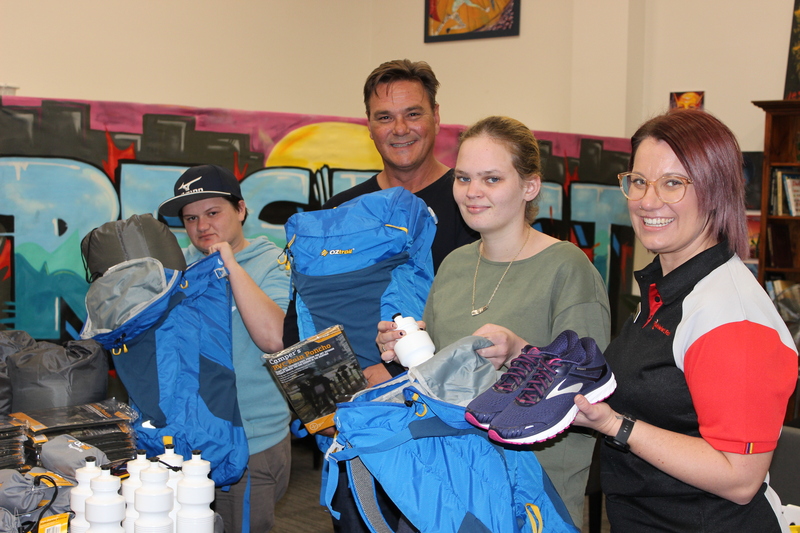 During Homelessness Week 2018, BYS launched our new ‘Get on Ya Feet’ packs – a high quality backpack, shoes, sleeping bag and other key items to provide comfort to young people living on the street. This project is extra special as it was initiated by young people, Simon and Tahnee, for young people. 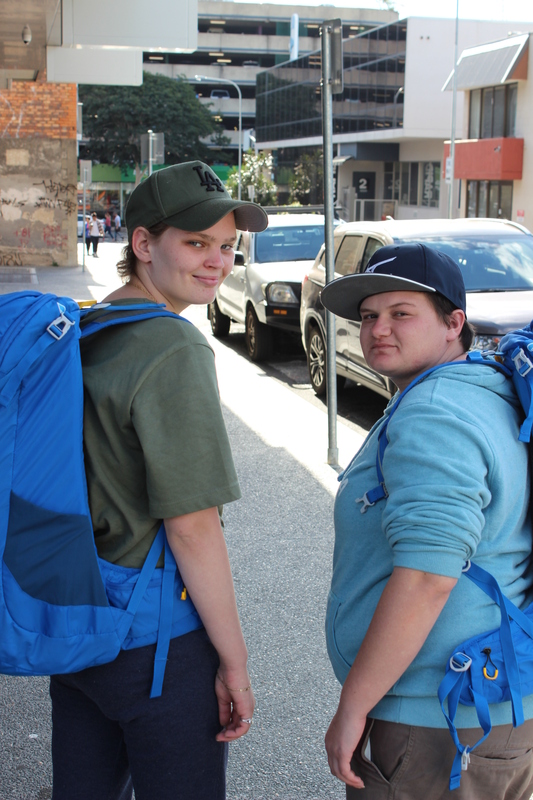 The packs offer practical assistance to address immediate needs and, importantly, create a connection with BYS and the services we provide to assist young people to move out of homelessness. The project kicked off with 50 packs for distribution. We are hopeful of expanding this project in the future to support a greater number of vulnerable young people. 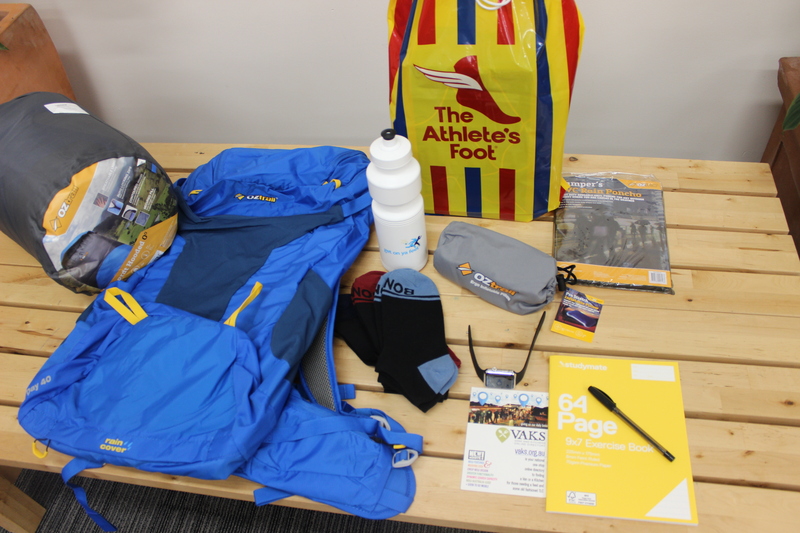 Thanks to OzTrail and Athletes Foot for helping us get together the key items to provide comfort to young people living on the street, and for agreeing to facilitate in-store shoe fitting.